If you know the Enneagram, you are probably aware of the typical struggles of your type. But other than deeper awareness, what can you do to release these fears and fixations? 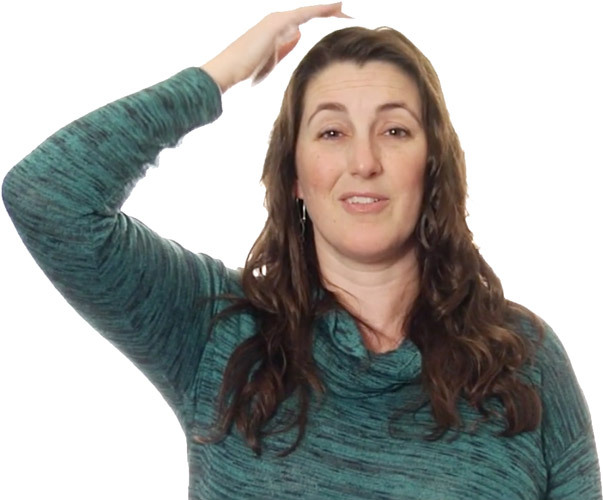 Tapping, or EFT, has helped hundreds of thousands of people shift their stuck patterns, so why not apply this “emotional acupuncture” to the challenges of each Enneagram type? That’s what you’ll find in this intro video series, Tapping for Your Type. The Enneagram reveals blind spots and psychological hijacks, as well as showing you your clear path to higher emotional intelligence. Leaders benefit by getting access to wisdom from the ages that lets you shortcut through years of confusion. Knowing my type and others’ has empowered me to leap beyond normal psychology to a deeper empathy. I’m able to connect with people in a way that creates more mutual trust and loyalty, as well as exercise quick leverage on my own BS. I’ve been studying the Enneagram since 2005. I’ve led numerous intro workshops along with several in-depth group explorations, both online and in-person, including starting and running the now-closed “Enneagram Lovers” community. Thank you so much, Rachel, I connected in a very deep level doing this technique. R.D. These videos are excellent! I’ve watched Type 2 and 3. 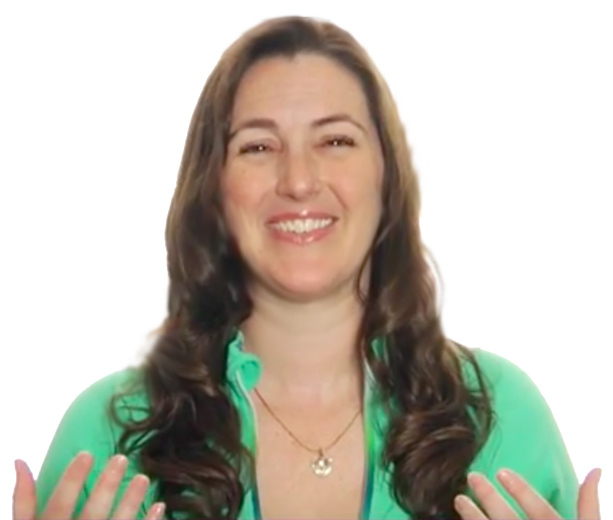 The videos moved me and met an unrealized need in me to bring together EFT and Enneagram. I will be sharing them more widely in my EFT / Enneagram communities! D.W.